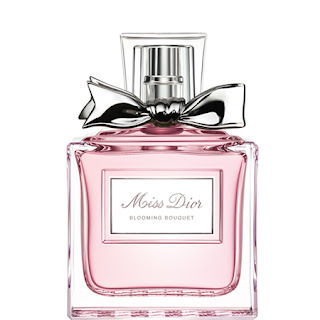 Just like lighting a brand new candle, I adore opening a new bottle of scent! 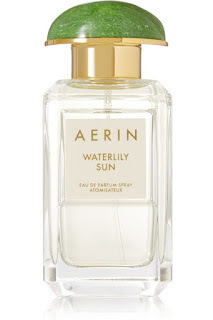 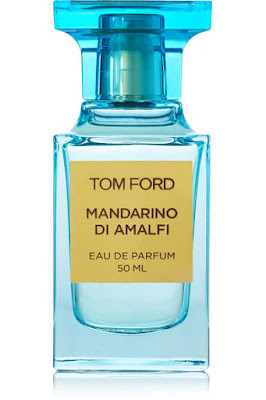 It can be so uplifting to wear a gorgeous perfume and I always feel a little under dressed or missing something if I’m not wearing some! 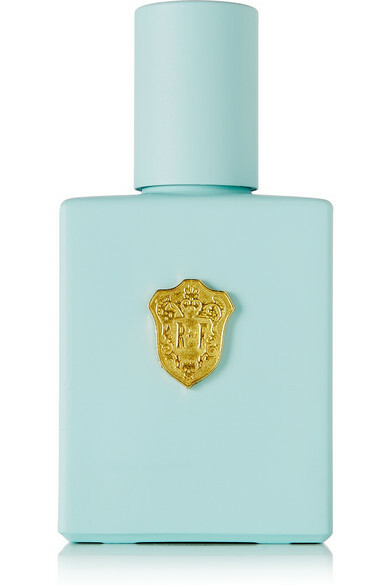 Here are a few new S/S 16 scents …. 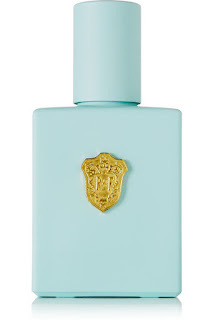 What a beautiful spring fresh colour and simple design on this fragrance from Regime des Fleurs, and I am sure the contents smell equally divine…. 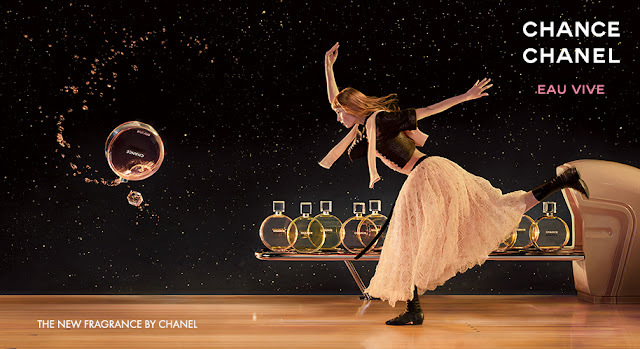 Chanel Chance is hands down one of our favourites here…. 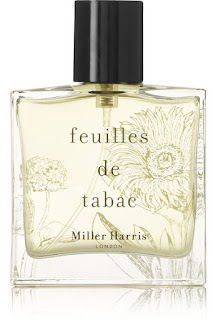 Miller Harris is another firm favourite of mine- actually I was still sniffing the empty bottle just to inhale the scent when it was long gone- must replace it asap… isn’t Mother’s day coming up very soon? 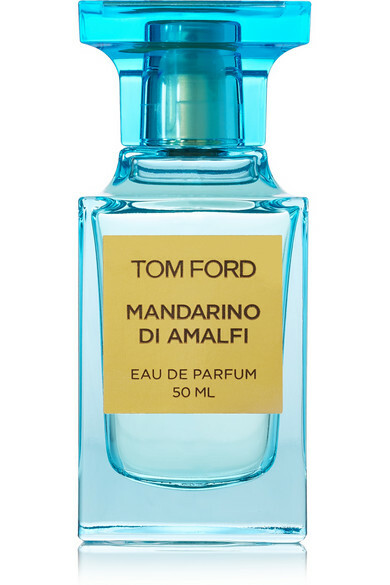 This blue Tom Ford bottle always reminds me of holiday time which hopefully won’t be too long!! 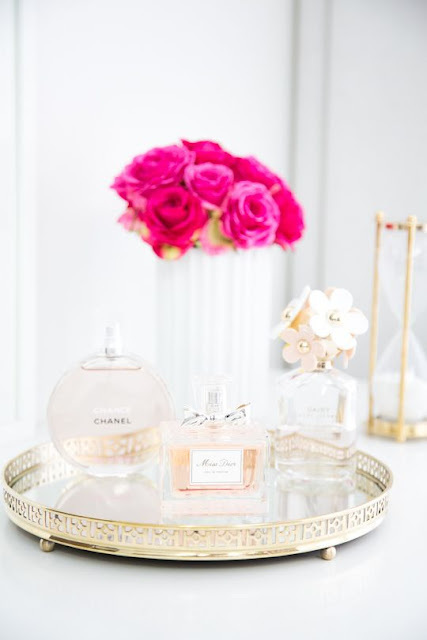 A few of my own perfumes currently displayed on a glass dish on my dressing table…. 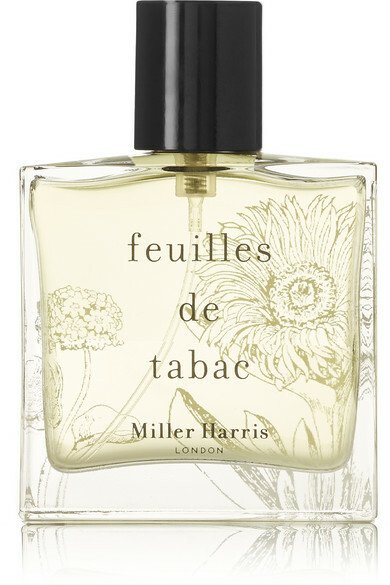 Hope you are all having a good week:) Do let us know if you have any special fragrances that are worth a mention!